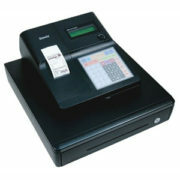 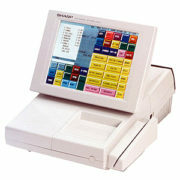 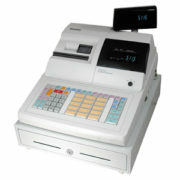 Low cost flat keyboard ECR with high speed thermal printing. 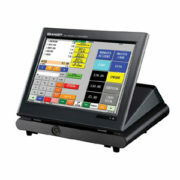 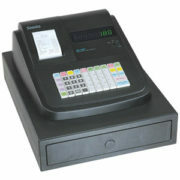 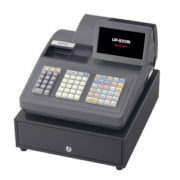 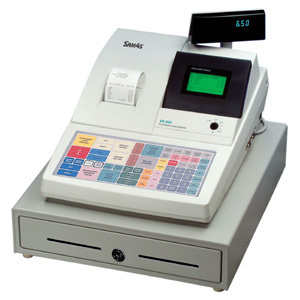 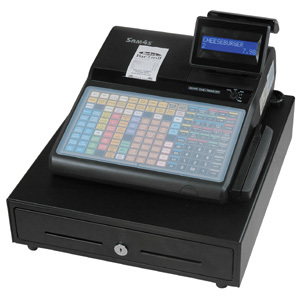 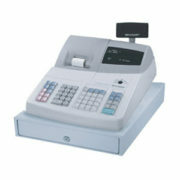 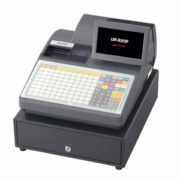 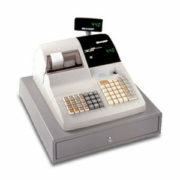 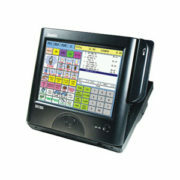 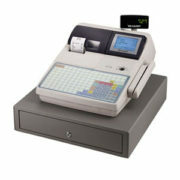 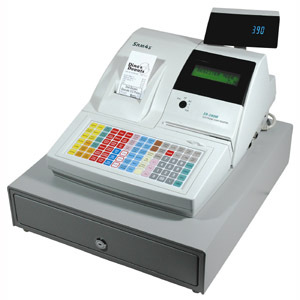 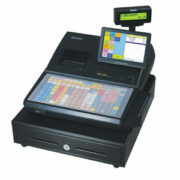 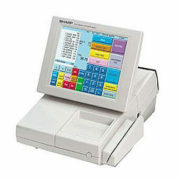 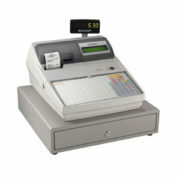 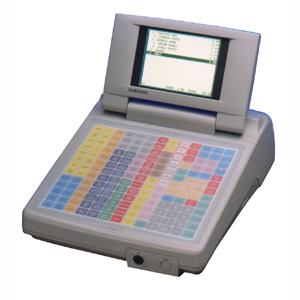 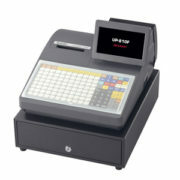 The SAM4s ER-390M is a commercial grade ECR featuring a full size heavy-duty steel cash drawer, POS-grade thermal printer, and key lock security for voids returns and reports. 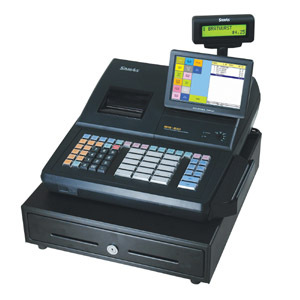 To earn and maintain customer satisfaction by delivering quality products and services that conform to industry best practices.